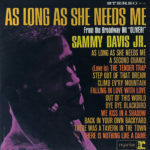 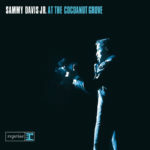 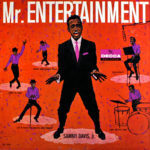 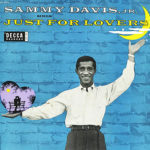 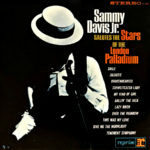 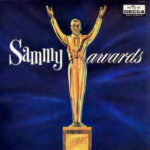 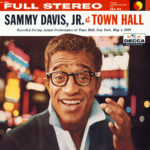 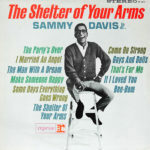 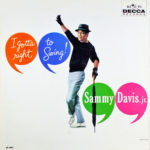 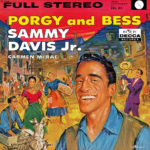 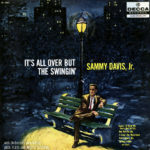 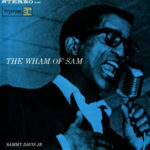 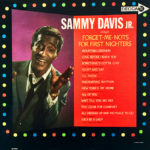 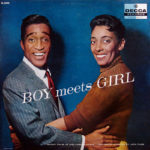 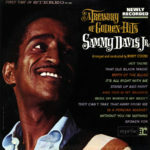 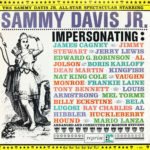 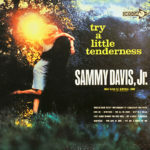 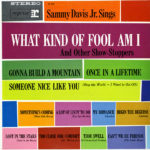 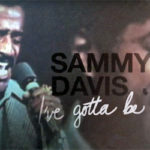 See below for all the full-length albums Sammy Davis, Jr. released from 1954 to 1982, split into 4 tabs covering Decca, Reprise, MGM and other labels. 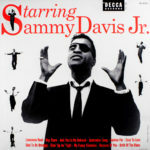 Over time, each album will have an individual page, with the track listing, information about the album and its recording, and information about reissue on CD or digital download. 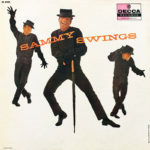 For a page simply listing all albums (including compilations) with their track listings, please click here (LPs) or here (CDs). 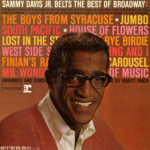 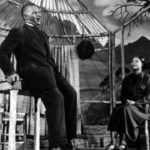 1955 Starring Sammy Davis, Jr.
1958 All The Way … And Then Some! 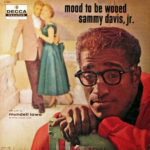 1965 When The Feeling Hits You! 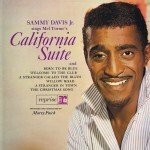 1972 Portrait Of Sammy Davis, Jr.